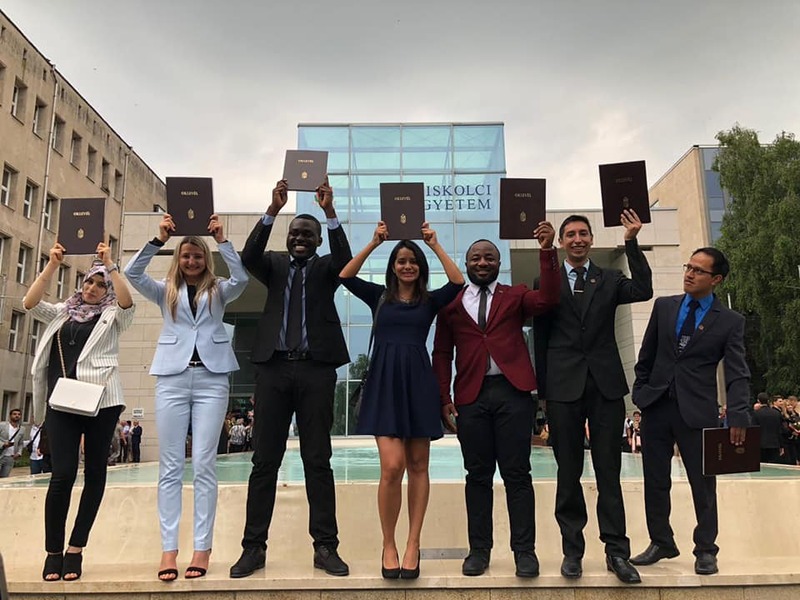 The journey of the Hungarian experience has ended for 40 international students who graduated this year from the University of Miskolc. The graduates received their diplomas during an official ceremony organized by the university. As a confirmation of their great experience, the students presented a short video to reflect all the unforgettable moments that they lived as students in Miskolc. 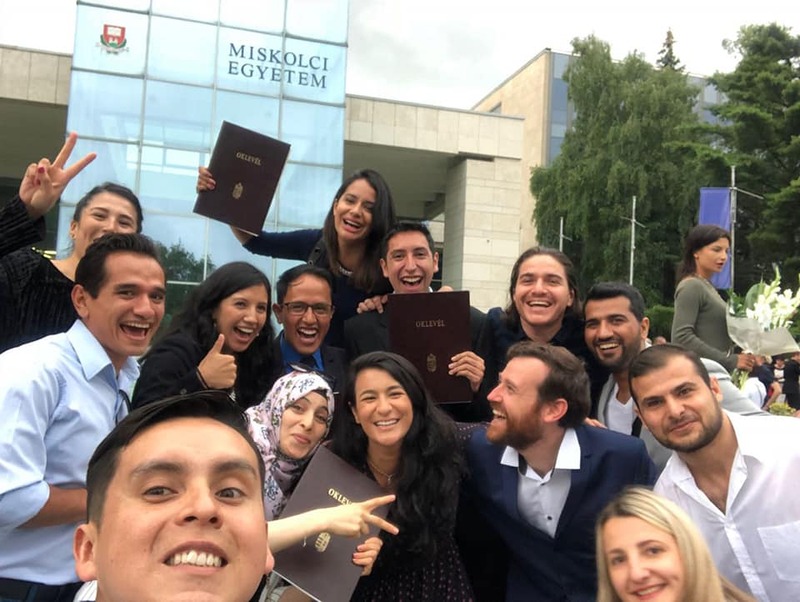 40 students from Algeria, Argentina, China, Ecuador, Ethiopia, Ghana, India, Jordan, Mexico, Mongolia, Nigeria, Pakistan, Palestine, Syria, Tunisia, Ukraine, Turkey, Columbia, and Morocco graduated this year from the University of Miskolc. They are graduates from various faculties, such as Faculty of Materials Science and Engineering, Faculty of Earth Science and Engineering, Faculty of Mechanical Engineering and Informatics, Faculty of Economics, and Faculty of Arts.